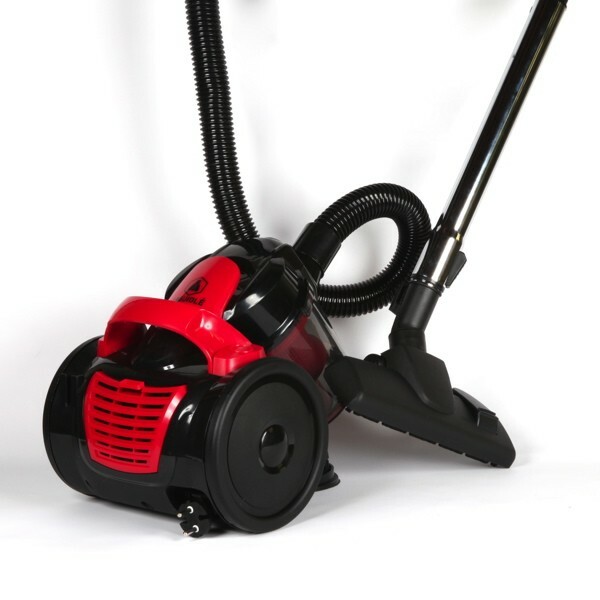 Vacuum cleaner cyclone without bag Effective and simple to use, this vacuum cleaner without bag is endowed with a tub with dusts of a volume of 2,5L. Easy to empty. 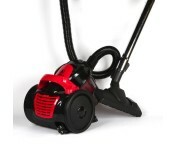 Power 1000W. 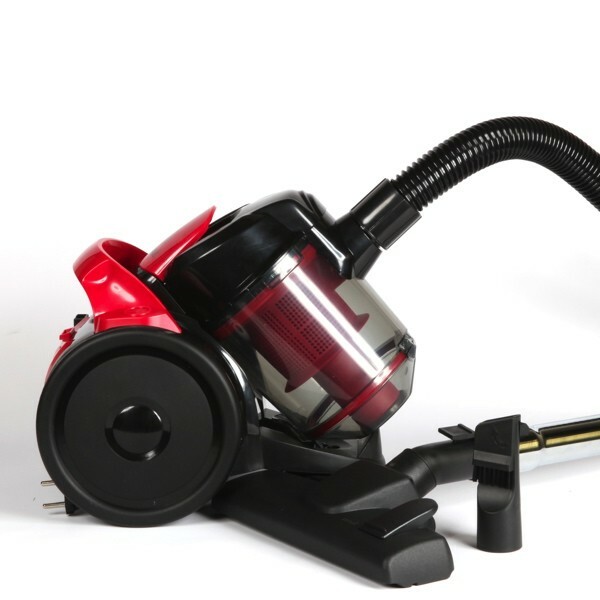 Vacuum cleaner cyclone without bag Effective and simple to use, this vacuum cleaner without bag is endowed with a tub(ferry,high school diploma) with dusts of a volume of 2,5L. Easy to empty. 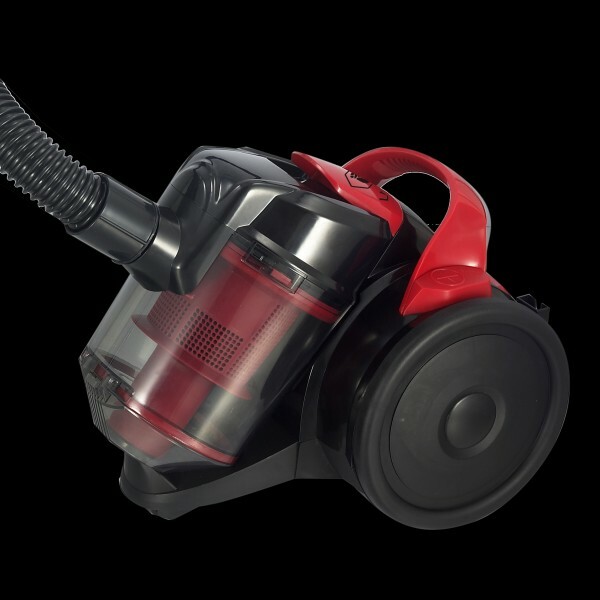 Energy efficiency: of an energy efficiency C (normalized standardized) measure associating energy consumption and performance of dust removal), this vacuum cleaner is conceived so that you saved some energy and so that you take advantage of all these performances.